Things for teens to do this summer and fall. Are your teens looking for activities to do this summer and fall? Here are some ideas of things that they can do with their days, giving you the opportunity to enjoy some free time. CNR Wharf: 4030 Gellatly Rd. For some time in the sun, your teens can head down to the CNR Wharf, located in Gellatly Bay Park. The CNR Wharf features a zipline going off the dock into the water, and a platform to jump off into the lake. If your kids plan on taking the bus down, they can use the new 31 Gellatly bus route on weekends, which originates from the Westbank exchange and continues down along Gellatly Rd. Safari Ridge Adventure Park: 2216 Horizon Dr. If your teens would like an adrenaline-filled afternoon, they can check out Safari Ridge. This adventure park features paintball, outdoor laser tag and archery games. Be sure that they book their games ahead of time for archery and laser tag, while the paintball is drop in during Safari Ridge’s regular hours. 19 Greens: 2050 Campbell Rd. Who doesn’t love mini golf? 19 Greens combine a fun pass time with a gorgeous lake view. Evening golfing is available, as both the natural grass and carpet courses have lighting. This is a great activity for after the sun goes down! With a variety of hiking and biking trails all over West Kelowna, there’s something for everyone! Drop your teens off at Glen Canyon Regional Park to check out the bridges and waterfalls, or give them a chance to do the infamous Boucherie Rush Trail. On a hot summer’s day, bring the family out to Fintry Falls hiking trail in Fintry Provincial Park to cool off in the mist that drifts off the falls. West Kelowna Skate Park: 3737 Old Okanagan Hwy. 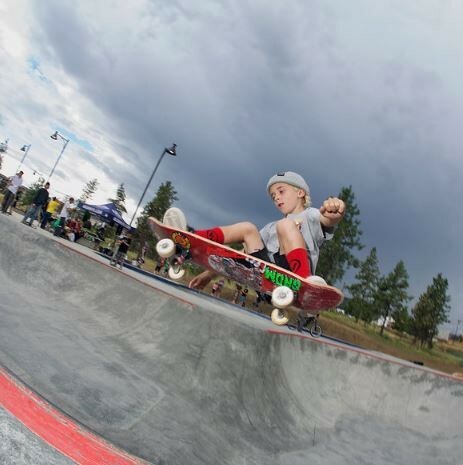 If you would like to give your teens something to do while you workout or have a hot tub at Johnson Bentley Memorial Aquatic Centre, the West Kelowna Skate Park is a great choice! 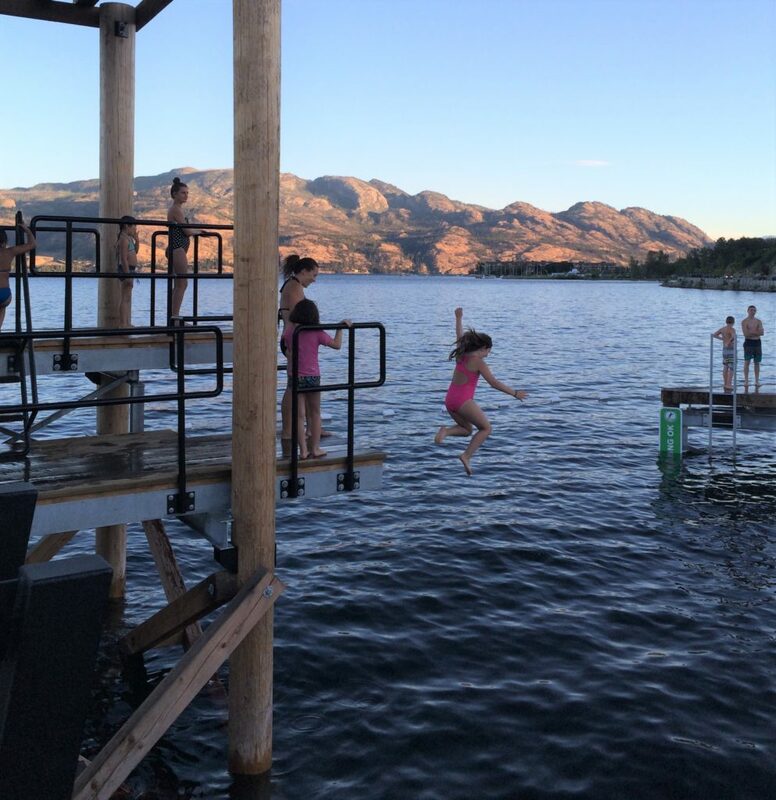 Located directly behind the pool, the West Kelowna Skate Park is a great place to drop your teens off for some fun and exercise. Make sure they don’t forget a helmet! For a cheap evening activity, kids can check out what’s playing at Landmark Cinemas! 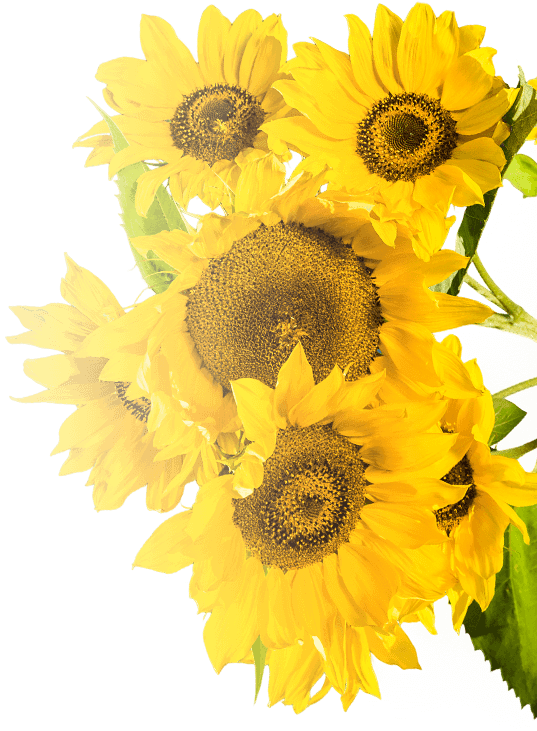 Regular priced tickets are $4.99, or only $2.50 on Toonie Tuesdays. With a variety of movies from action to romance, there is sure to be something showing that everyone will enjoy. For those looking for a class or activity to do through the fall, the 2018 Fall Recreation Guide is now available and offers many opportunities for drop-in and registration-based programs at neighbourhoods throughout West Kelowna. 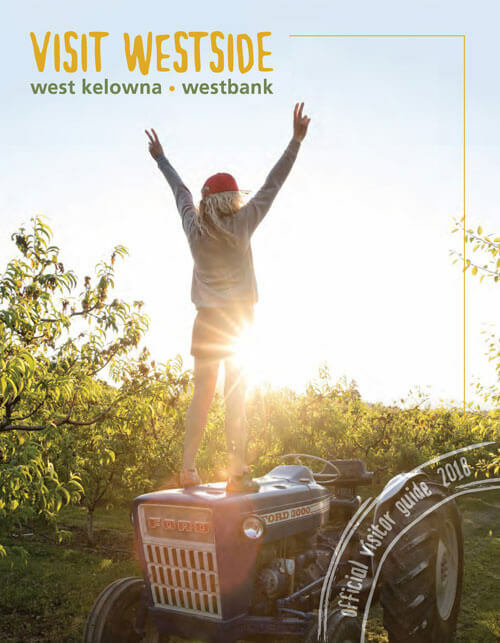 Go to www.westkelownacity.ca/recguide to check out the guide and register online, or call 778-797-8800.